Satkhira, 3 Mar, Abnews: Six shops were gutted in a fire that broke out Pakapole area of Satkhira early Saturday. 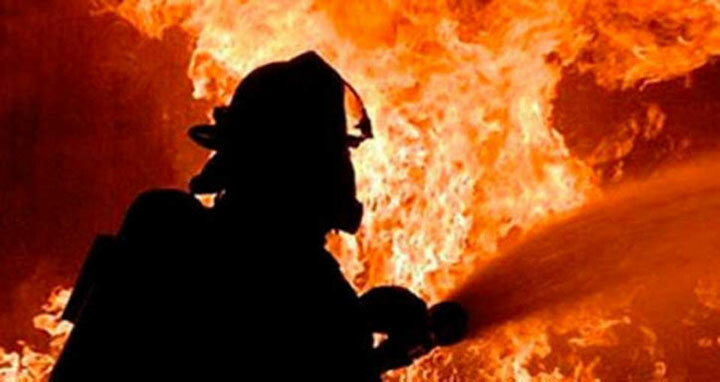 Fire service officials said that the fire might have erupted from an electric short circuit at a shop and it soon engulfed the adjoining shops. On information, two units of fire serive rushed to the spot and doused the blaze. The affected shops' owners claimed that the extent of losses caused by the fire would be around Tk 20 lakh.